I asked and you woot wooted. So here it is, my recipe for 4 Ingredient Pumpkin Spice Syrup. 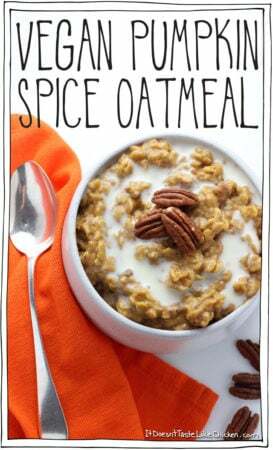 When I posted my Vegan Pumpkin Spice Oatmeal recipe, I asked if you lovely friends wanted my recipe for a pumpkin spice latte, and to let me know by putting a “woot woot!” in the comments. I seriously have to do something like this again, because every time a “woot woot” came in, I laughed out loud. Make it as simple as possible. Some of the recipes I came across had too many ingredients or took too long to prepare. Make it as convenient as possible. While I am sure it’s delicious, simmering spices and pumpkin with milk every time you want a coffee seems a bit fussy to me. So I decided a syrup was the way to go. Just pour and stir straight into your coffee! I just started tossing things in a pot until it tasted sensational, and then, tah dah! 4 Ingredient Pumpkin Spice Syrup to the rescue. You know what I love about this stuff (other that being pumpkin spice bliss), it’s pretty quick and easy to make, and then you just have this marvellous thick syrup hanging around. You can stir it into a latte, or just into a regular coffee, but who said coffee is the only use? or pour directly into your mouth (yeah I’m classy like that). Pumpkin spice everything here I come! This is a simple one to make for sure. Just add everything to a small pot, whisk together and bring to a simmer for about 3 minutes. Pour the syrup through a fine mesh strainer, or a nut milk bag. (You may want to let it cool first if using a nut milk bag). This strains out the pulpiness and leaves you with perfect syrup. Done. Finito. Enjoy. Stir about 1 tablespoon of syrup (or to taste), into your latte or coffee. 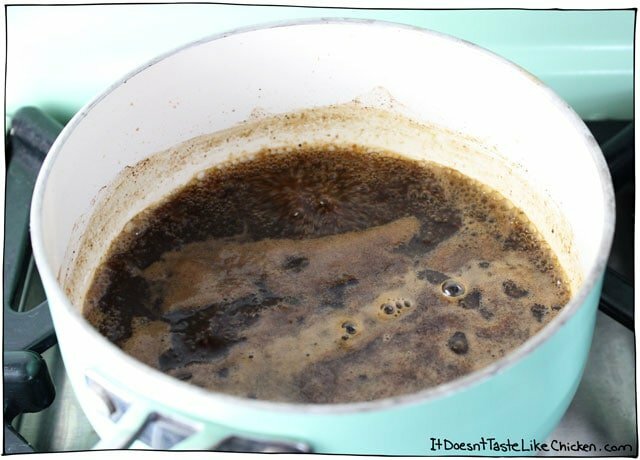 This syrup is super quick and easy to make. 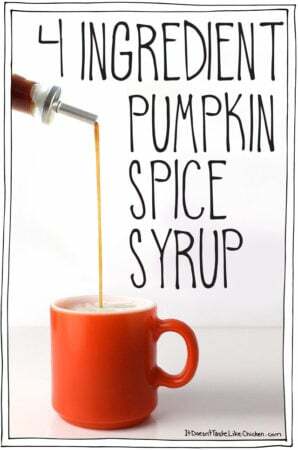 Stir it into coffee for an instant pumpkin spice latte, or drizzle it over pancakes, waffles, french toast, porridge, into a cocktail, hot chocolate, or anywhere your heart desires! Add everything to a small pot, whisk together and bring to a simmer for about 3 minutes. Pour the syrup through a fine mesh strainer, or a nut milk bag. (You may want to let it cool first if using a nut milk bag). This strains out the pulpiness and leaves you with perfect syrup. 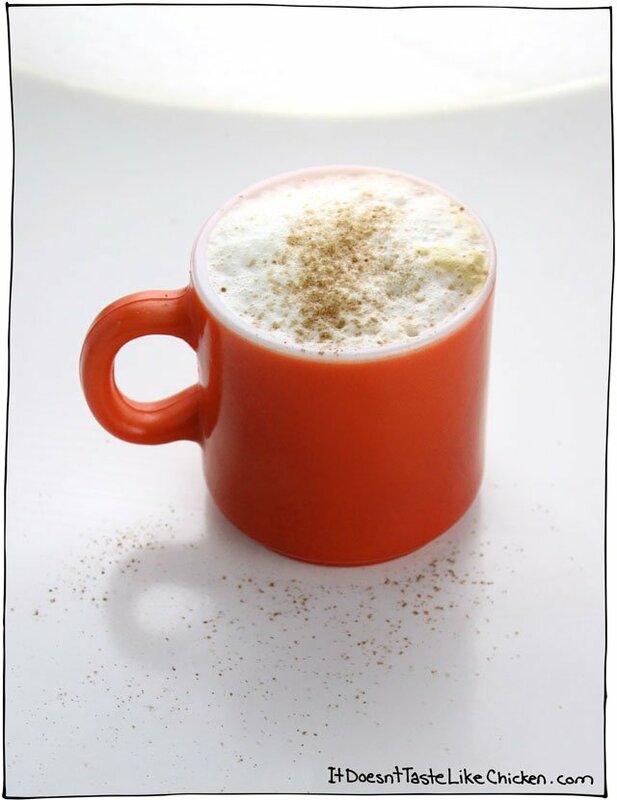 To make a pumpkin spice latte or coffee, simply stir 1 tablespoon of syrup, or to taste, into your latte or coffee. I am diabetic and can’t do the sugar. However, I normally sweeten my coffee and tea with pure stevia extract. Can this recipe be made WITHOUT the sugar and then just use my stevia each time I make my latte? I’m not an expert in sugar-free cooking, so I would recommend checking out this guide to help you. Enjoy! Another great thing about this recipe is that after I strain it, the solid ingredients leftover make for a tasty pumpkin butter. Love this syrup! I made it last year and again today with my leftover pumpkin. Better than any coffee shop! 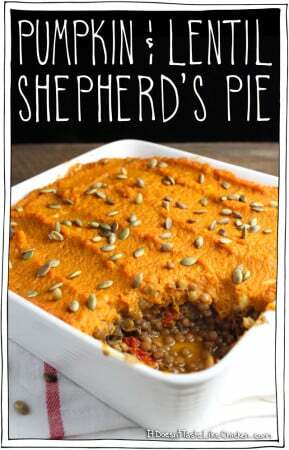 I love that it is only 4 ingredients and tastes divine. You rock! It’s that time of year again! You should republish this every year to refresh the date in search results. 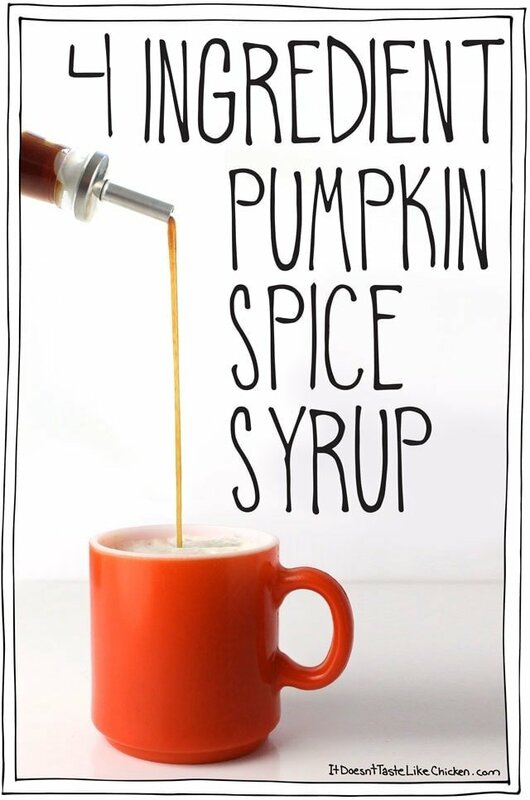 I have been looking at a ton of recipes for pumpkin spice latte syrup because I’m too lazy to get in the car and drive to get coffee every time a craving hits. This is the only recipe that inspires me to set down my very non-pumpkiny coffee long enough to actually get the pot out to give it a try. Fingers crossed! It turned out fantastic! I’m now a big fan. I decided there must be some use for the pulp after the liquid is strained. Seems a waste to throw it out? What do yo think about adding it to the batter for pancake, muffin and waffles? Using it like a spread for toast? 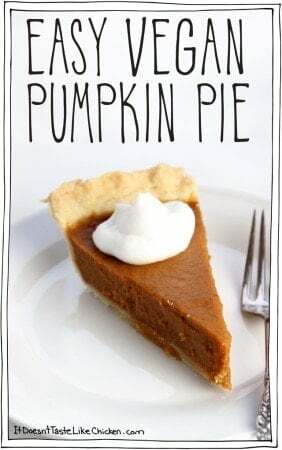 It not unlike pumpkin butter. 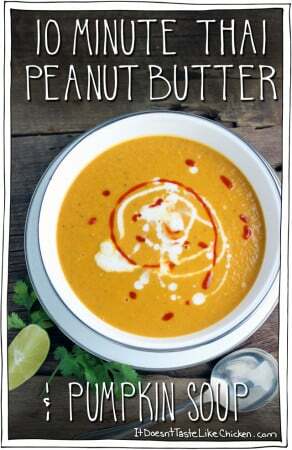 Thanks for this easy and ‘pumpkiny’ recipe! I’ve seen many other pumpkin syrup recipes that have still very little pumpkin in them (or too much pumpkin so it would be way too thick!) but this one was perfect! 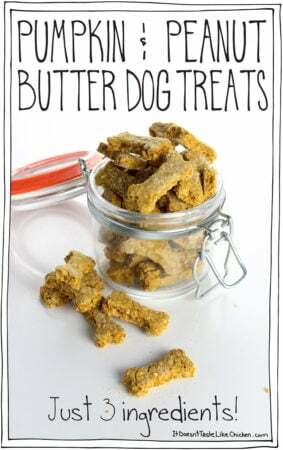 I used coconut sugar instead of brown sugar because it’s what I had and it was delicious! I also simmered it a little longer and added 1 tsp vanilla to the strained syrup (so I guess that turned it into 5-ingredient pumpkin spice syrup… but it was still simple and delicious)! My wife has made a pumpkin spice syrup before and it was one of my favorite things. It tastes amazing! 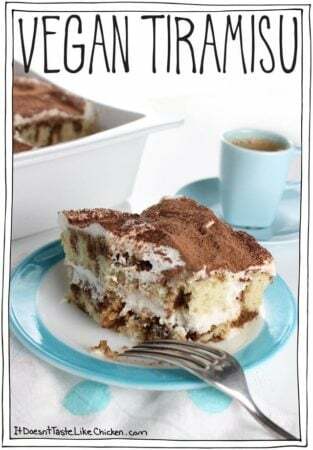 I like that you have made this recipe as simple as possible and as convenient as possible by only using 4 ingredients. It seems like something I would be able to make and surprise my wife! Thanks for sharing it with us, I look forward to trying it. I made this syrup yesterday to drizzle on Vegan Pumpkin Scones…. took the scones and syrup to a friend and she was practically drinking the syrup! (I simmered it a few extra minutes to make it a little thicker). It’s so easy and so delicious! Looks so easy and wonderful! I am looking to give this as a gift, so a one week lifespan doesn’t really work. Do you think I can freeze it in individual portions in an ice cube tray? Then they can either cool down their coffee with it or nuke it until melted. Thanks for all your yummy recipes!! Ooohhh! Looks so yummy! I might just have to take up a coffee habit… haha. No I think I will make a almond milk steamer with pumpkin flavor. I could call it a pumpkin steamer. Woot! Woot! and a Woot! Woot! Thanks for heeding our woot woots. Just wondering if it’s possible to can or otherwise preserve this if I wanted to give some as gifts. Sounds really yummy!